Dr. Marianne Sadar is one of six recipients of TRU honorary degrees, to be conferred at Spring Convocation 2018. They are people who stand out in their communities for their contributions and leadership. They are this year’s six honorary doctorate recipients at TRU’s 2018 Spring Convocation. TRU is acknowledging the first Jewish woman to sit as a Supreme Court of Canada justice and a woman who has worked to house those who have been in trouble with the law; an Indigenous woman who has overcome her early years in a residential school to advocate for traditional knowledge and health care, and an Indigenous woman who has promoted arts in her home community and nationally; a man driven to improve human rights and a woman driven to discover a cure for cancer. Addressing the Faculty of Science, Wednesday, June 6, 10 a.m.
Dr. Marianne Sadar is a celebrated cancer researcher whose development of therapeutics for advanced prostate cancer have important consequences for the future of cancer treatment. She discovered a unique drug target and developed a treatment that shrinks prostate cancer cells by targeting the “engine” of the tumour. Co-founding ESSA Pharma Inc. in 2009 to develop her first-in-class drug, she has successfully reached first-in-human drug trials and sets a precedent for the entire field of steroid hormone receptors. Garnering numerous accolades including the Terry Fox Young Investigator Award, she’s authored over 70 peer-reviewed publications and served on more than 50 scientific panels. She has trained 40 students and 18 fellows to date, and secured nearly $20 million to fund her research. Addressing the School of Business and Economics, Wednesday, June 6, 2 p.m.
Dean Nelson is a TRU distinguished alumnus who works tirelessly to reduce homophobia and break down prejudicial barriers in the tourism industry and society. 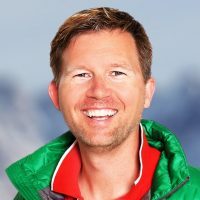 In 2006, he became CEO and executive producer of the Whistler Pride and Ski Festival that now welcomes thousands in the LGBTQ community. 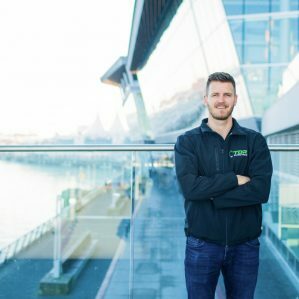 An advocate for equality as part of being what he calls “fiercely authentic,” he helped establish Pride House, the Olympics’ first LGBTQ pavilion at the Winter Games in 2010, and pushed to add sexual orientation to the anti-discrimination clause of the Olympic Charter. He also co-founded Mr. Gay World and has been director for numerous volunteer boards. 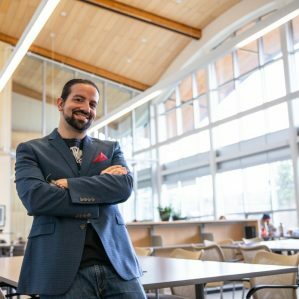 TRU honoured him with a Distinguished Alumni Award in Human Rights Leadership in 2016. He has also been celebrated by various tourism organizations. Addressing the Faculty of Adventure, Culinary Arts and Tourism and School of Education and Social Work, Thursday, June 7, 10 a.m.
Ms. Dawn Hrycun is a community leader who spent her career providing housing and other vital services to some of the community’s most marginalized citizens. 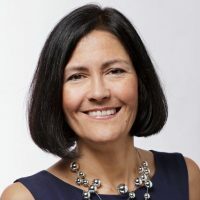 As chief executive officer of the John Howard Society of the Thompson Region, she spearheaded a housing-first model that helped hundreds of people and created 202 affordable housing units in Kamloops. In her 19 years with the society, Hrycun increased programs, services and community understanding for those in need, including people living with mental illness, developmental disabilities and addiction. In collaboration with TRU, she also established the Anthony Martin Archive to preserve the BC Penitentiary collection. 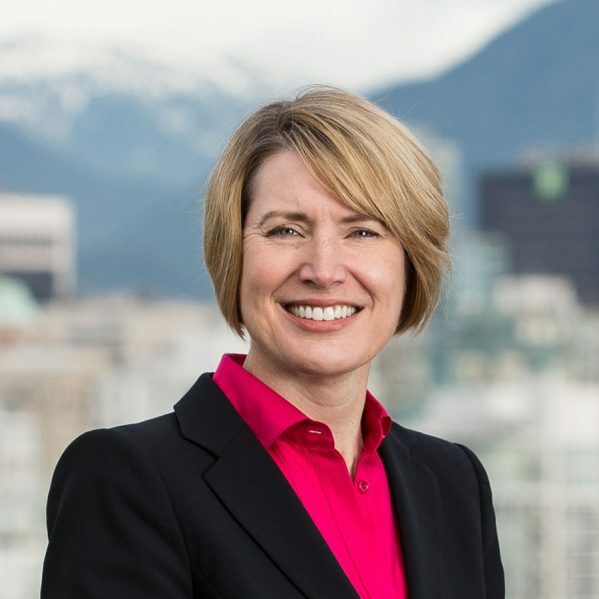 She received two national John Howard awards, and the City of Kamloops named her the most influential person in affordable housing in the last 15 years. 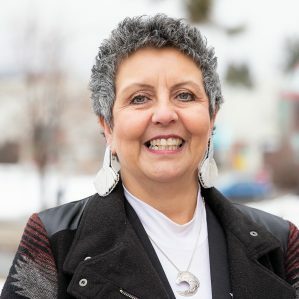 Addressing the School of Trades and Technology and School of Nursing, Thursday, June 7, 2 p.m.
Dr. Evelyn Voyageur of the Dzawda’enuxw First Nation is a nurse, educator and passionate advocate for health-care services for Indigenous people. 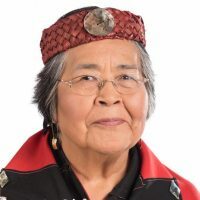 Currently Elder-in-Residence at North Island College (NIC) on Vancouver Island, she has brought cultural awareness to nursing and healing to First Nations communities throughout BC. As a young mother and residential school survivor, she trained as a licensed practical nurse and worked while continuing her education, becoming a registered nurse in 1978. 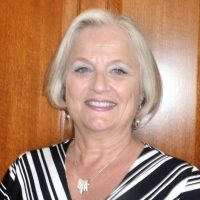 During 25 years of community health nursing she completed a bachelor’s degree, two master’s degrees and finally a PhD in Psychology in 2003. In 2008, she joined NIC’s nursing faculty, contributing curricula that encouraged students to respect Indigenous voices, knowledge and values. An influential scholar and advisor on health care policy, she has been recognized nationally for her achievements. Addressing the Faculty of Arts, Friday, June 8, 10 a.m.
Lori Marchand is a nationally recognized leader in the professional theatre community who has made a significant impact as executive director of Western Canada Theatre (WCT) for the past 18 years. A member of the Syilx First Nation, she has ardently encouraged, developed and produced Indigenous work, including Kevin Loring’s Governor General Award-winning drama, Where the Blood Mixes. Live theatre has become more accessible, innovative, powerful and financially sustainable under her leadership, and she has helped make WCT the southern Interior’s largest professional theatre company. This April, she took on the new role of managing director of Indigenous Theatre at the National Arts Centre in Ottawa, where she is ensuring First Nations, Métis and Inuit stories are brought to the national stage. 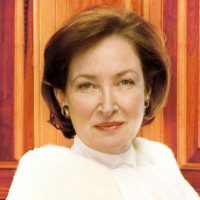 Addressing the Faculty of Law, Friday, June 8, 2 p.m.
Justice Rosalie Silberman Abella is a Supreme Court of Canada judge renowned for her expertise in human rights law and in employment equity—a term and concept she created. Born in a displaced persons camp in Germany, Abella and her family moved to Canada in 1950. She practiced civil and criminal law until she was appointed to the Ontario Family Court at 29—the youngest judge in Canada. In 1984, she led the Royal Commission on Equality in Employment, known as the Abella Commission. The ground-breaking theories she developed to address workplace discrimination were adopted by the Supreme Court of Canada in 1989. In 2004, she was the first Jewish woman appointed to the Supreme Court of Canada. Her numerous honours include the prestigious Justice Prize of the Peter and Patricia Gruber Foundation. Watch the Convocation ceremonies on Livestream or in person at the Fieldhouse in the Tournament Capital Centre, June 6, 7 and 8. See tru.ca/convocation for more details.